chioza dynamic duo | Japaneze Jusu!!! ようこそ!!! 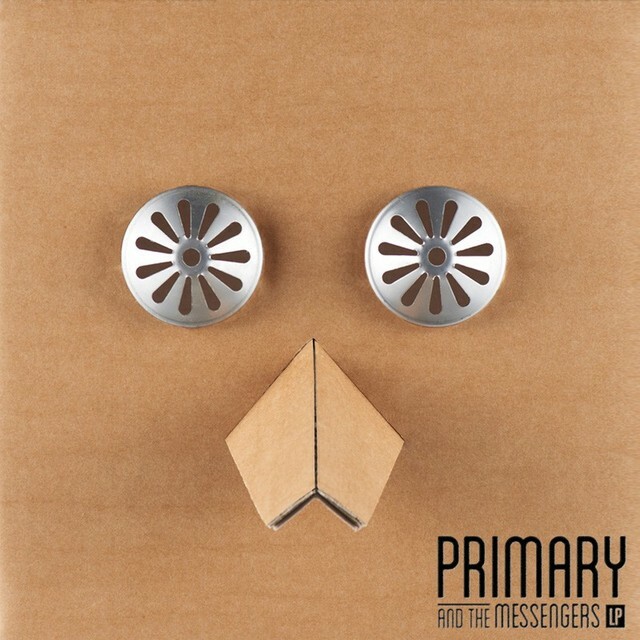 Producer Primary, has just released his latest album “Primary and the Messengers LP” in which he has collaborated with many artists and rappers! This album is soooooo good! I love Primary so I have already listened to the album! It was amazing! It includes some old tracks and also some new ones. For example, the song “Question Mark” featuring Choiza and of course Zion.T!!!!! I love the video! I think it’s simple but interesting!! The song is also amazing. I love it and I love Zion.T so check it out! !